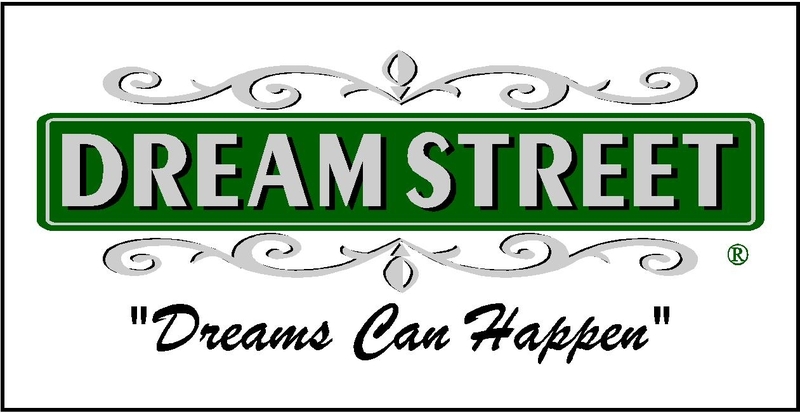 The Word Mark “Dream Street” is registered with the US Patent and Trademark Office, Registration number: 4550098. We have used the Mark in continuous use in commerce since January 1, 2000. This registration covers the following goods and services: Real estate brokerage, real estate investment services, leasing of real estate, real estate management services, real estate agency services and real estate listing services. The ownership of the trademark also gives us other protections with internet domain names. Internet domain name regulations are very clear about the use a domain name with a trademark registered in the industry that the trademark is registered. For example, there is a real estate broker in Florida with the domain name www.DreamStreetPropertiesLLC.com. He is CLEAR violation of the use of our trademark in his domain name with “properties” which clearly shows that it is a real estate business. Below are some of the violators that I have found using our trademark without our permission. Before you think about doing business with any of these companies, keep in mind that most of them belong to the National Association of Realtors. They require all members to take a Code of Ethics test. So they took the test and then stole our trademark. Not very ethical!! Hey Buddy!, I found this information for you: "Our Trademark". Here is the website link: https://www.dreamstreetrealestate.com/our-trademark/. Thank you.